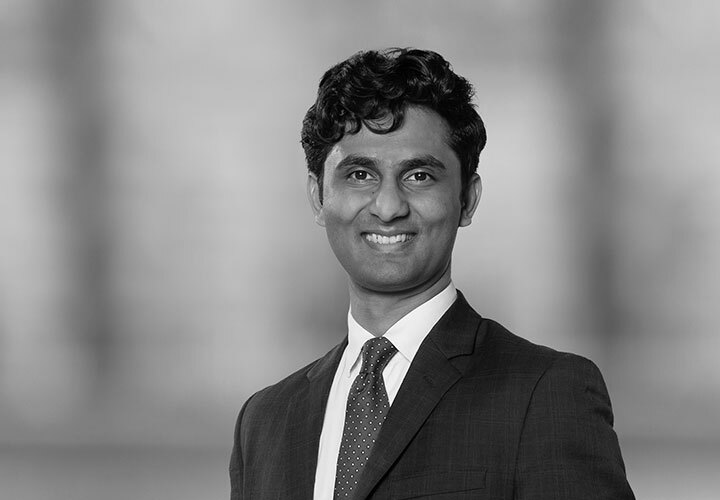 Zehaan Trivedi is an Associate in the Firm's International Arbitration Group in Paris. Prior to joining White & Case, Zehaan gained experience in international arbitration with law firms in Geneva and London. He has also been a mini-pupil at a leading set of Barristers' Chambers in London. 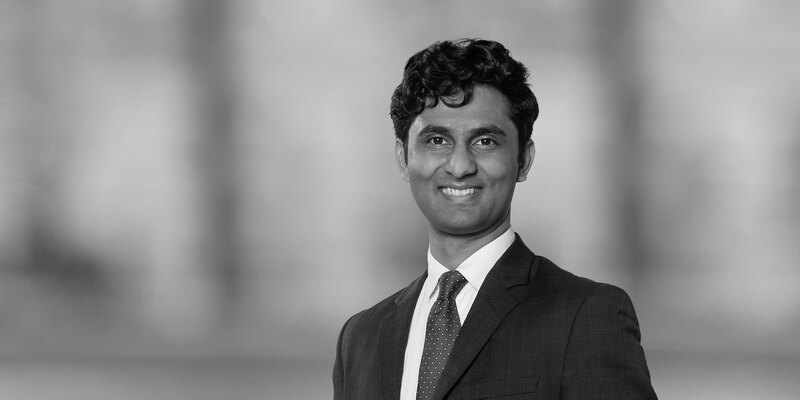 Previously, Zehaan worked as an associate with a leading Indian law firm in Mumbai for three years, where his practice focused on commercial litigation and domestic and international arbitration including under the SIAC and LCIA Rules. Representing an Indian manufacturer and supplier of semi-conductors in SIAC arbitration proceedings against a major Japanese conglomerate under a joint venture agreement. Representing a Mauritian fund in SIAC arbitration proceedings against its Indian joint-venture partner in connection with a logistics & handling business in India. Representing the Indian arm of a leading French bank in a pair of LCIA arbitration proceedings against a prominent Indian manufacturer of electrical and telecommunications cables in a dispute concerning the purchase and sale of over-the-counter foreign exchange derivatives under an ISDA Master Agreement. Representing the Indian subsidiary of a Dutch distributor of commodities for agricultural markets before the High Court of Delhi in enforcing a pair of foreign arbitral awards against its Indian buyer. Representing a leading Indian bank against a prominent Indian textile manufacturer before the High Court of Bombay in enforcement proceedings concerning a domestic arbitration award. Appearing before the Supreme Court of India, various High Courts (including the High Courts in Delhi, Bombay and Kolkata) and other specialized forums such as the Debts Recovery Tribunal and Company Law Board in Mumbai in commercial litigation proceedings arising out of commercial contracts.